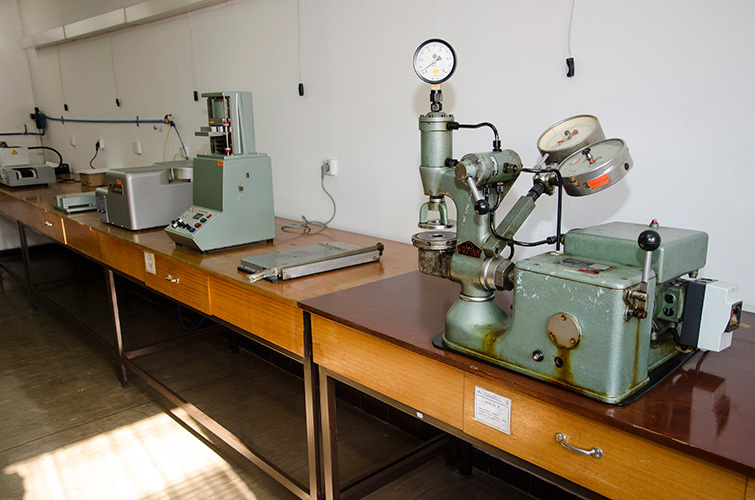 Within the Quality control Service, there is a laboratory that has a large number of modern instruments for continuous monitoring of mechanical properties of paper and cardboard in accordance with current standards. 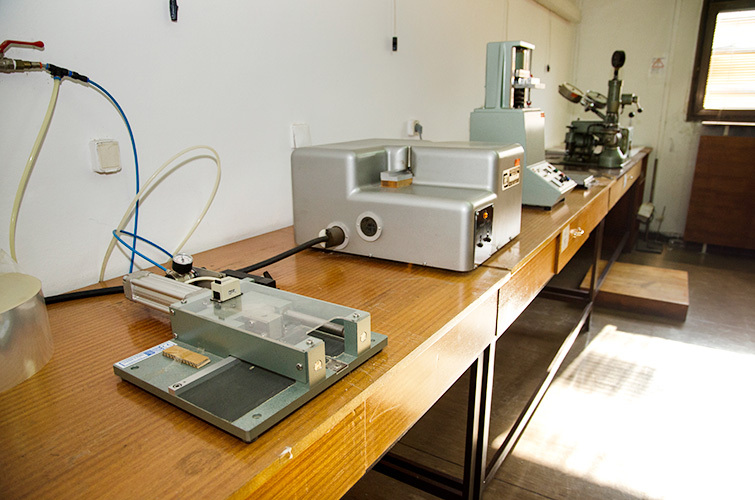 In this way we have the possibility to control all phases of production form raw materials to finished products and we can make sure that all product that exits from our factory meets the highest standards of quality, because only the best is good enough for our clients. 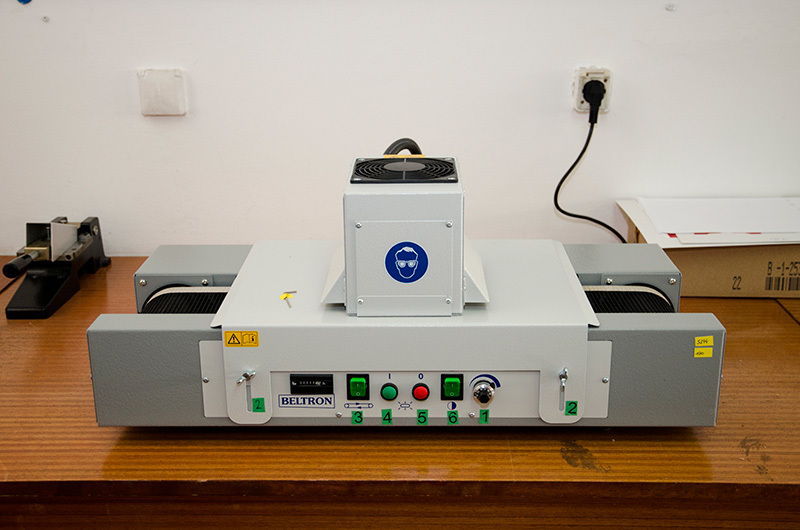 We also possess the new Beltron device that can determine if the varnish on the printed boxes has dried sufficiently. 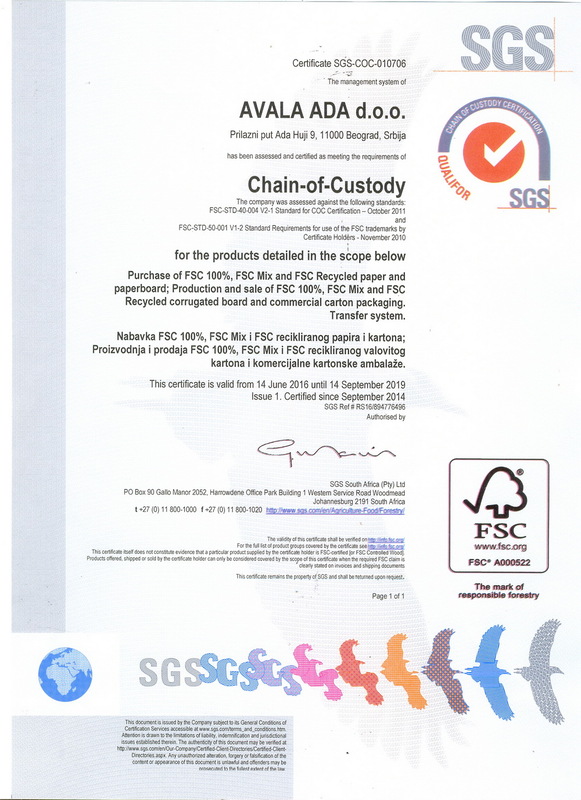 One of the more significant characteristics of paper or cardboard is the puncture resistance. 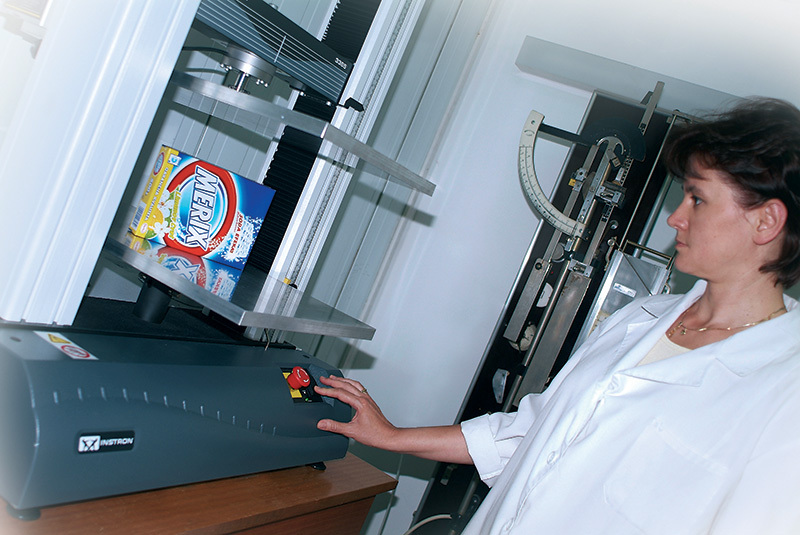 With this device, we are able to get the precise results in a short time period. The device for determining the thermal resistance of colors and varnishes. 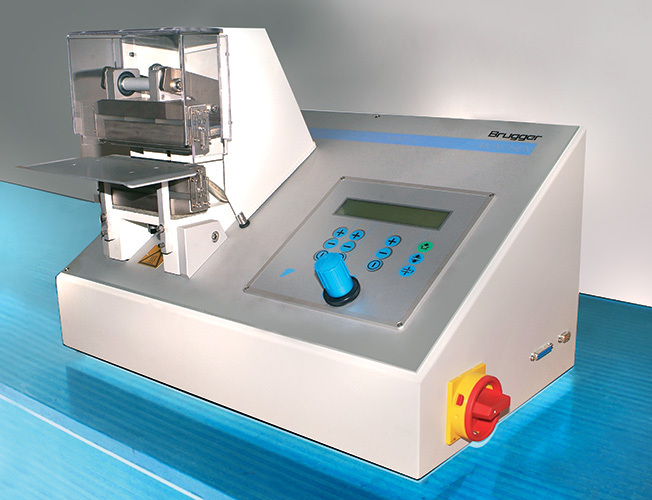 It is made by the leading manufacturer of laboratory equipment – Prufbau. The device for measuring the abrasion resistance of colors and varnishes, regarded as the state-of-the-art and the only one present in Serbia. This device measures whether the color wipes off the printed box. 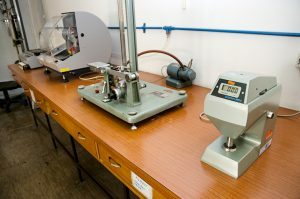 The purpose of this device is the measurement of time (in seconds) it takes to get a certain amount of air squeezed out, with specific bellow atmosph. pressure and determined load, between the surface of the paper tested and the highly-polished plate, which has an opening for air exaust. Our lab also possesses two micrometers for measuring the thickness of different types of cardboard and paper. 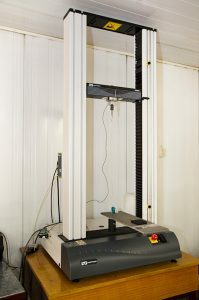 Manufacturer of this device is Lorentzen & Wettre, and it is used for measuring the pressure that the edge of the cardboard box can take (ECT), as well as the force that the corrugated middle layer of cardboard can take (CMT). 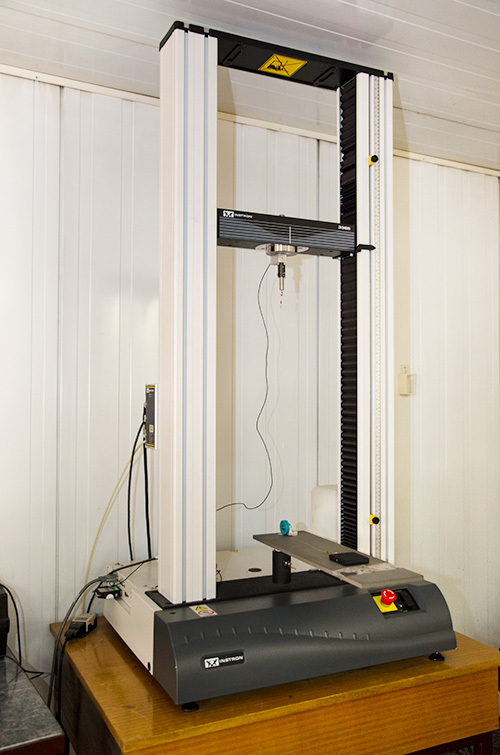 With this device, we measure the stiffness of the non-creased materials, as well as the restoring forces of the creased cardboards. 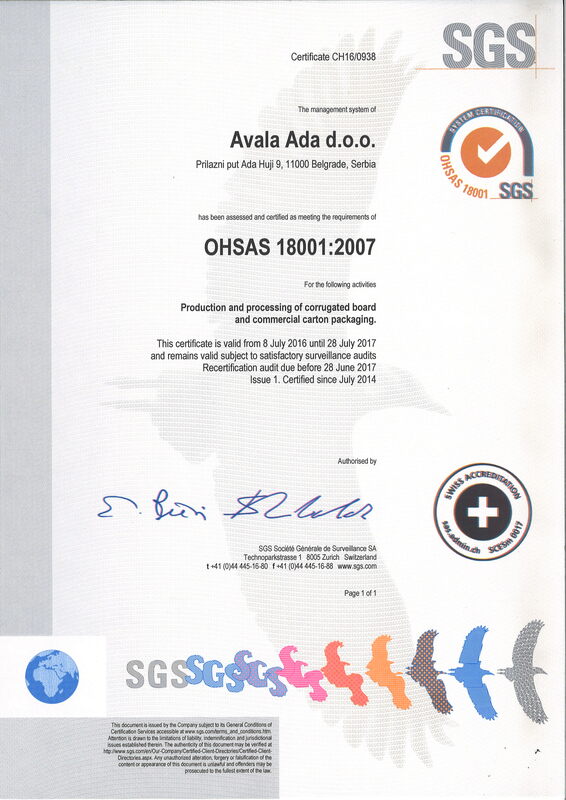 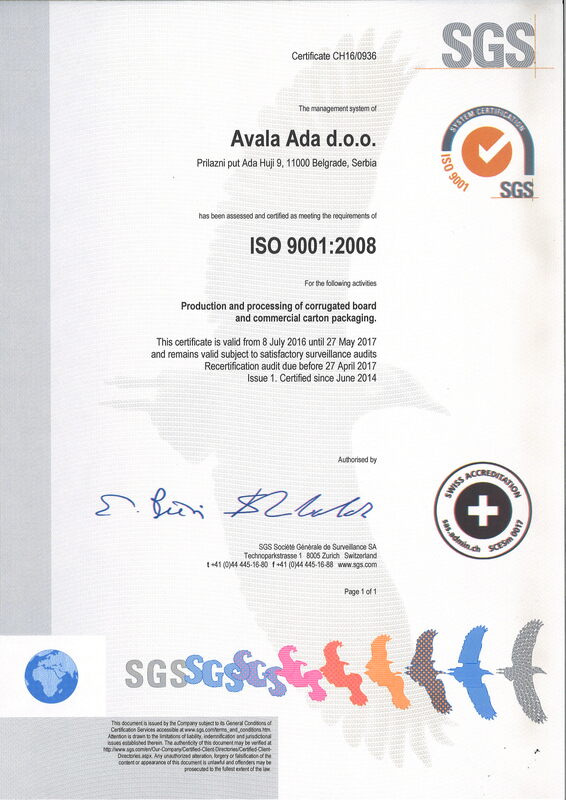 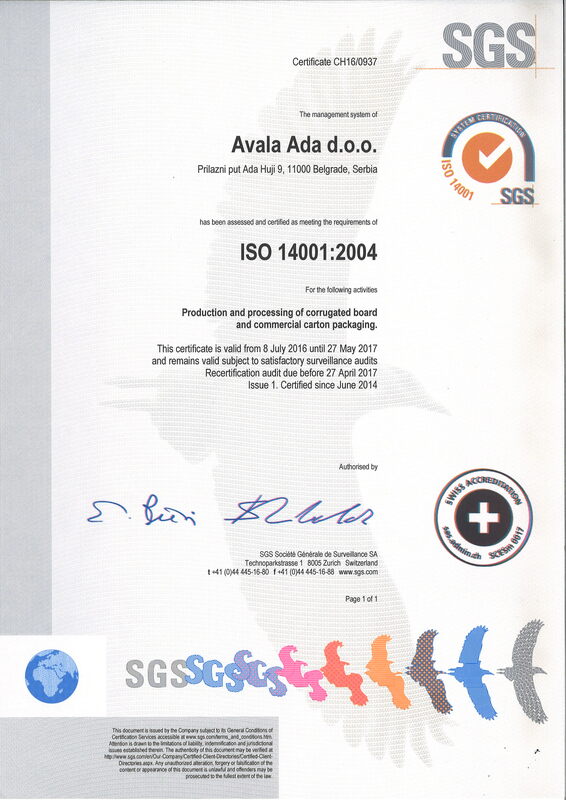 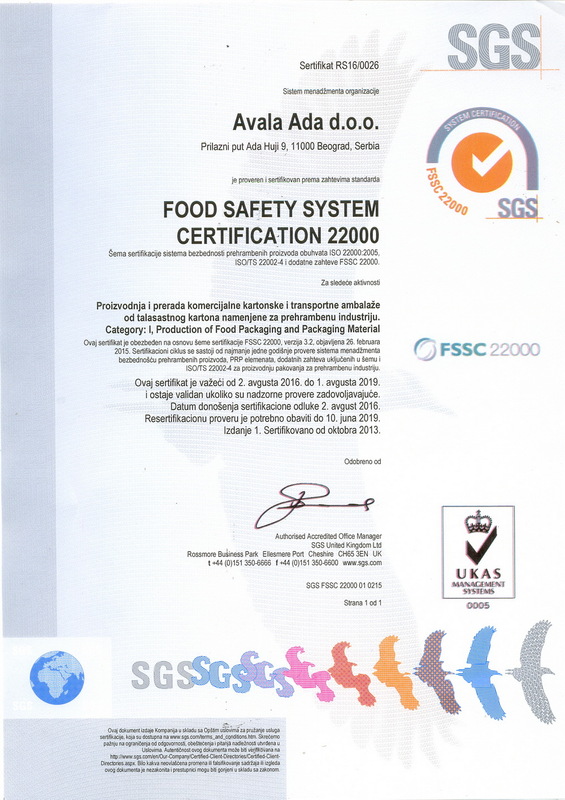 Aside from the analytical scale Satorius, which has the accuracy class of 0.0001, Avala Ada also possesses two digital scales with accuracy class of 0.1 which we use in everyday's work. Recently, the lab began using the hygrometer for measuring the moisture content of paper and cardboard, which provides accurate results in just 5 minutes.